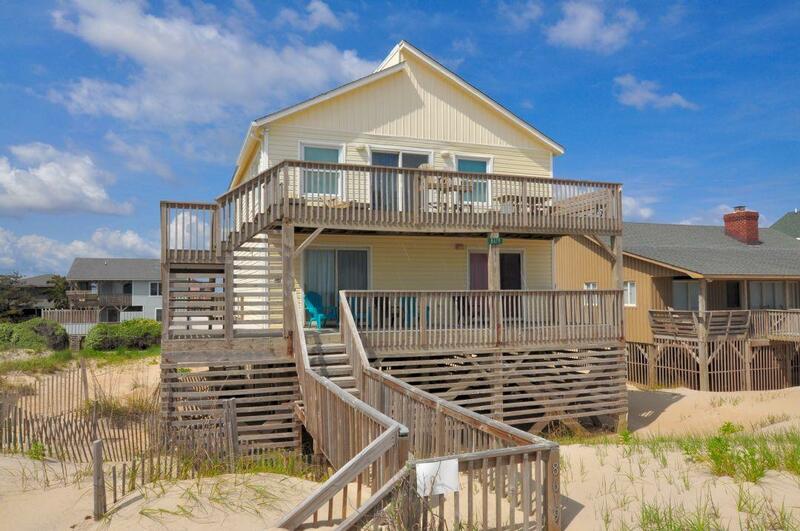 449, Dune Haven, offers breathtaking ocean views from the upstairs great room, outside decks, and two of its four bedrooms. 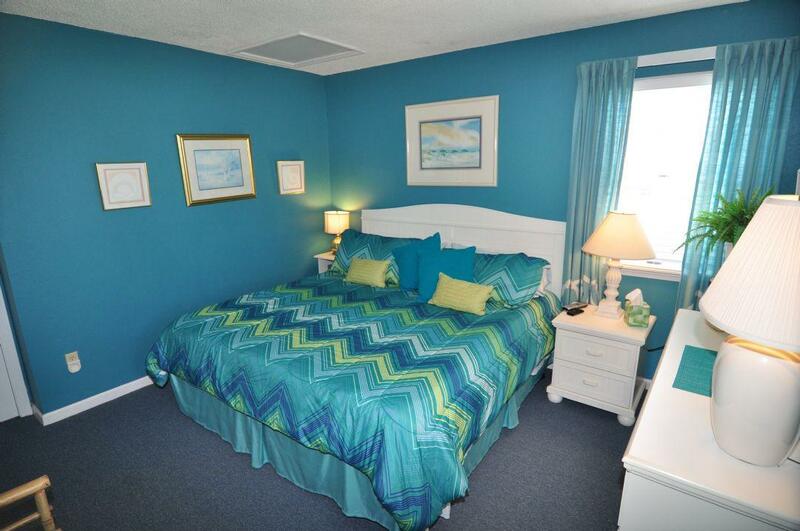 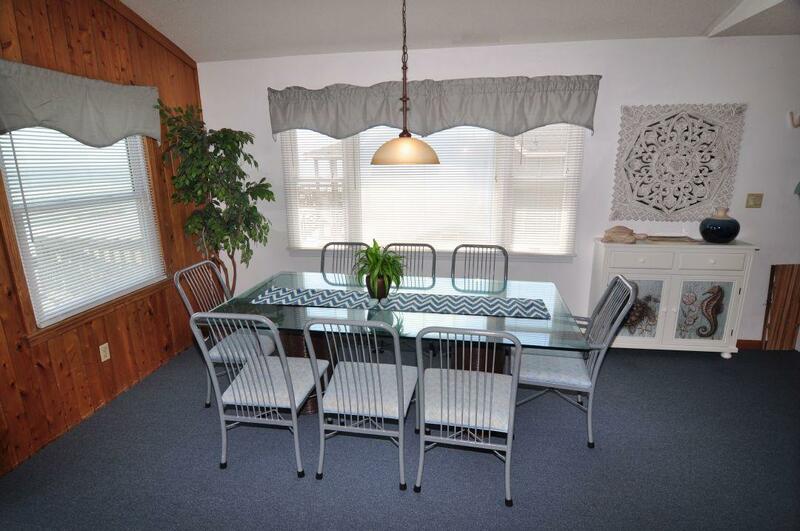 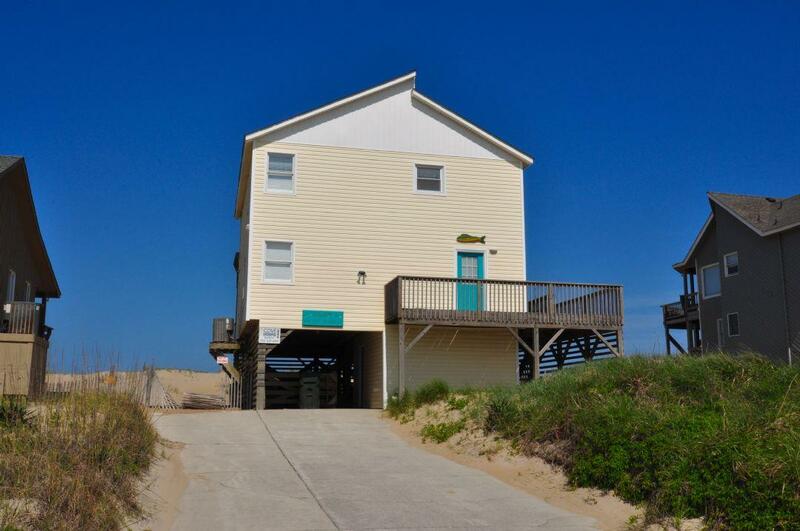 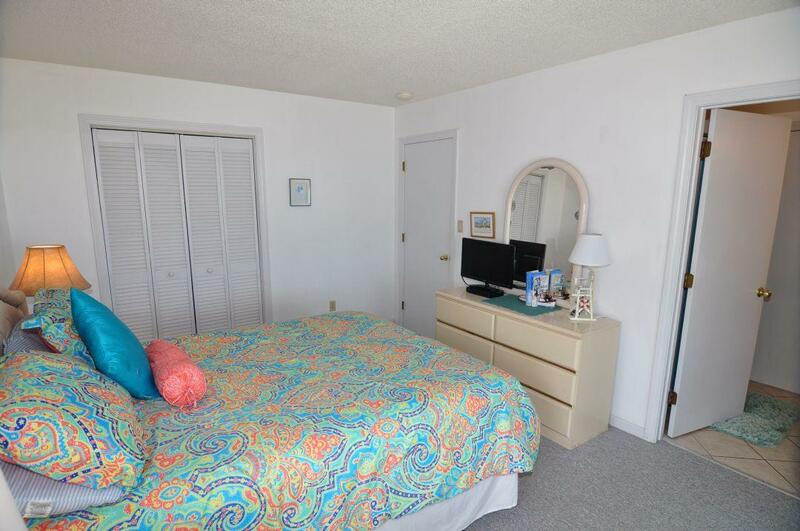 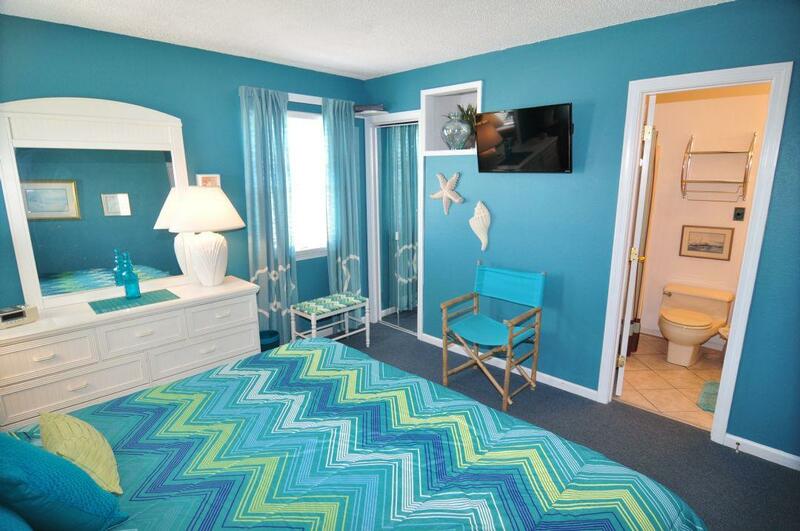 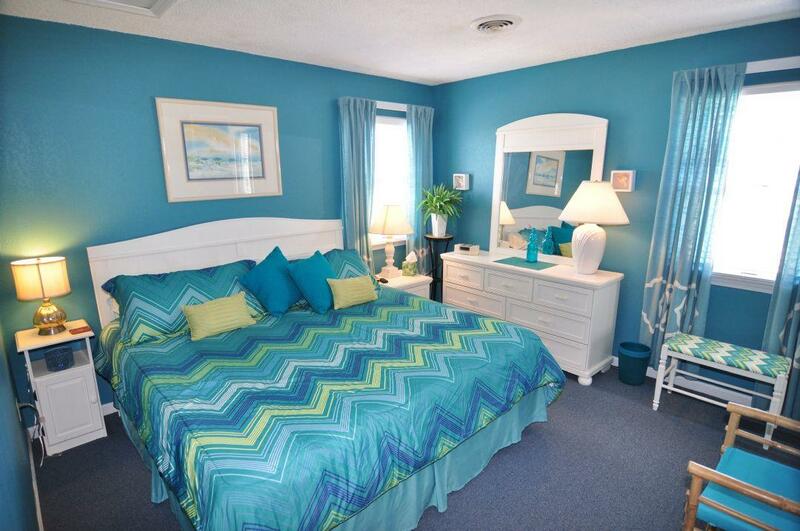 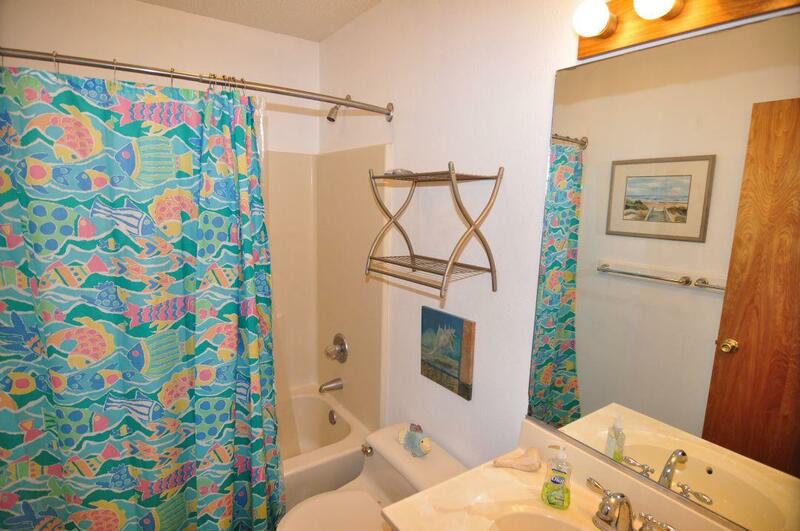 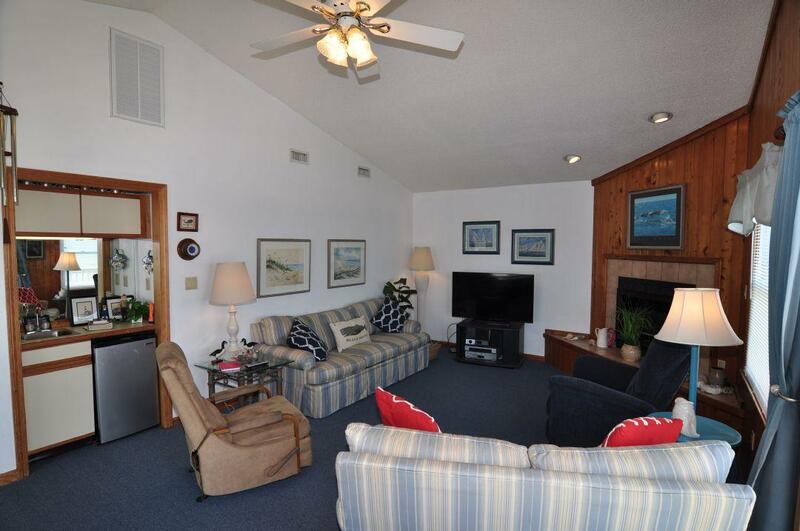 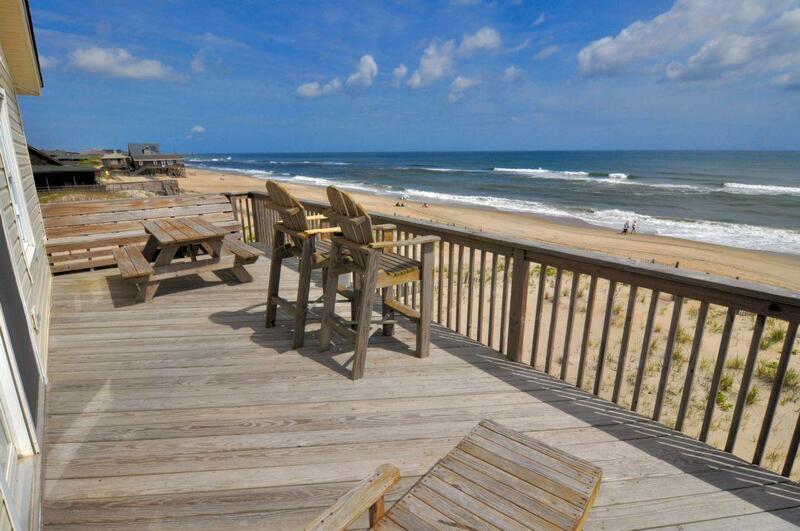 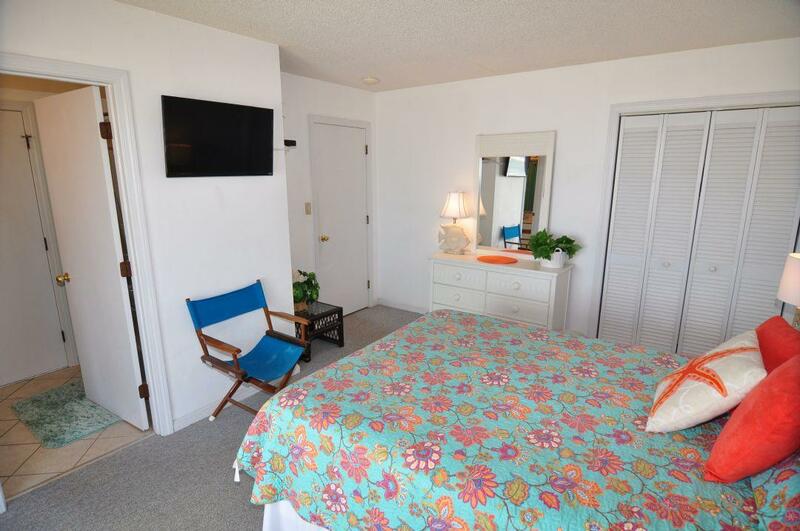 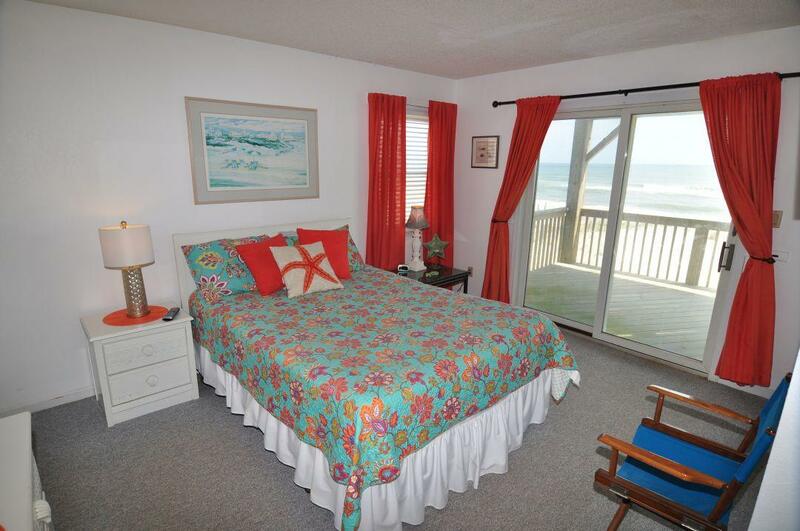 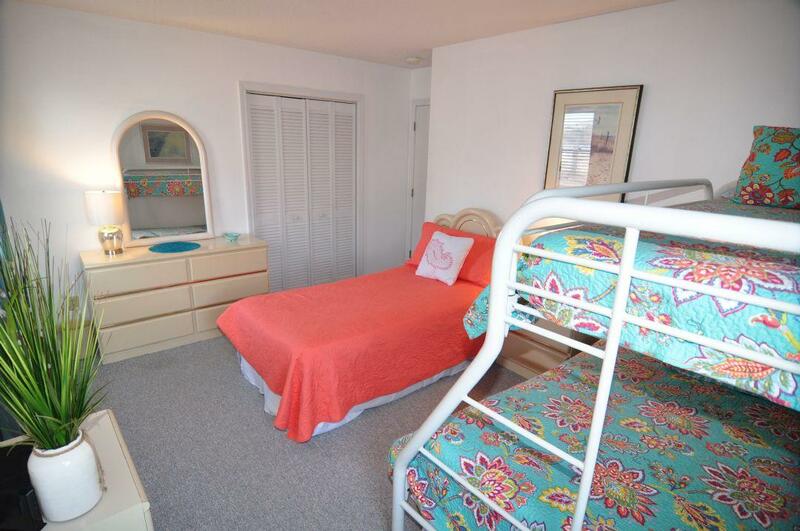 Featuring direct beach access from its bi-level, ocean facing decks, a spacious interior layout, and located in the quieter part of the island in South Nags Head, this rental home provides for perfect Outer Banks Vacation retreats. 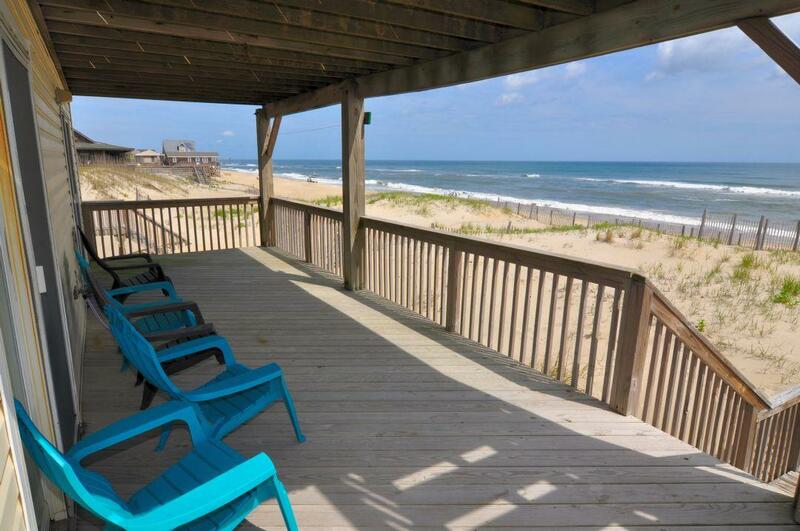 The open deck space offers a wealth of deckfurniture, so enjoy your morning cup of coffee while taking in the panoramicocean views. 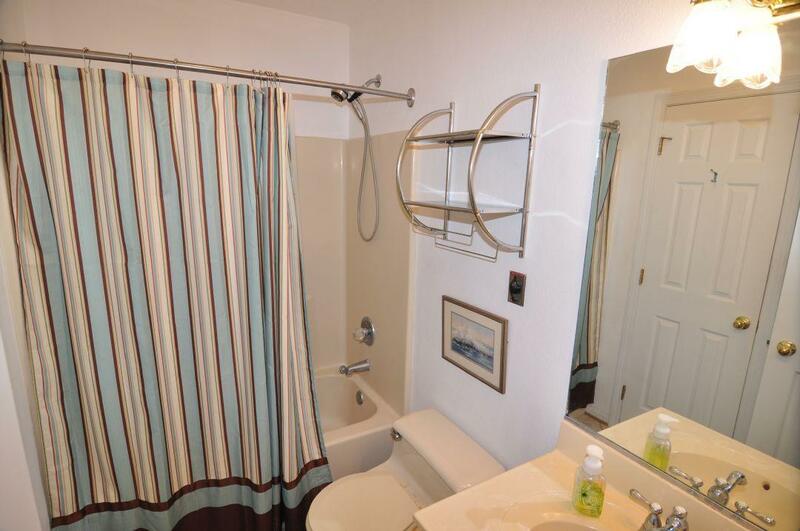 Or after a long day at thebeach, wash off in the outside shower and take advantage of the upstairs wetbar while entertaining the family. 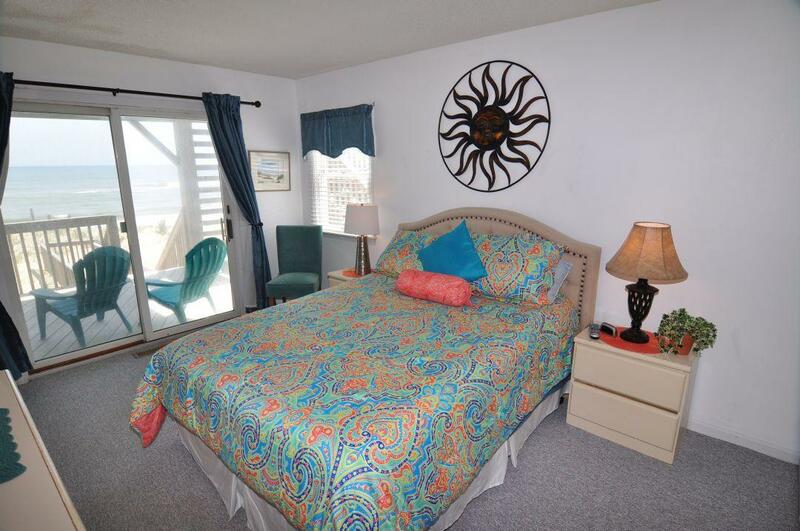 Thenrelax to the soothing sound of ocean waves rolling across the beach each nightas you doze off to bed. 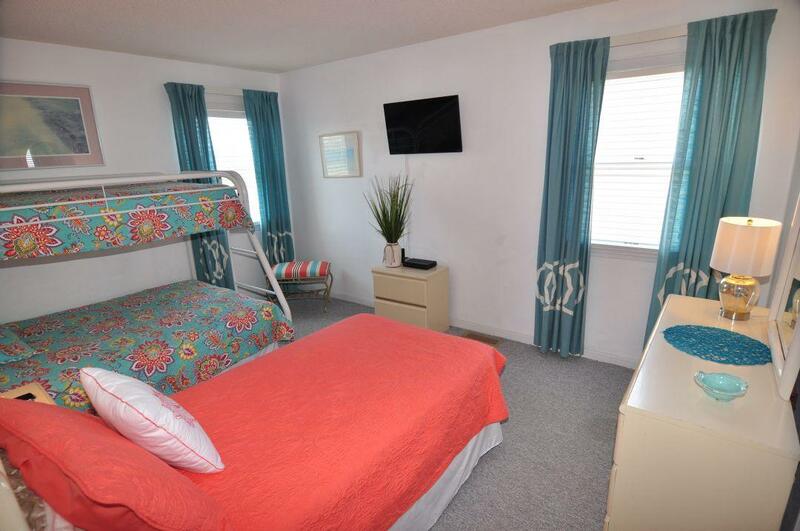 And don't let rainy days ruin your vacation, asthis home is in very close proximity to the Tanger Outlet Mall, local favoriterestaurants, the Bodie Island lighthouse, and so much more. 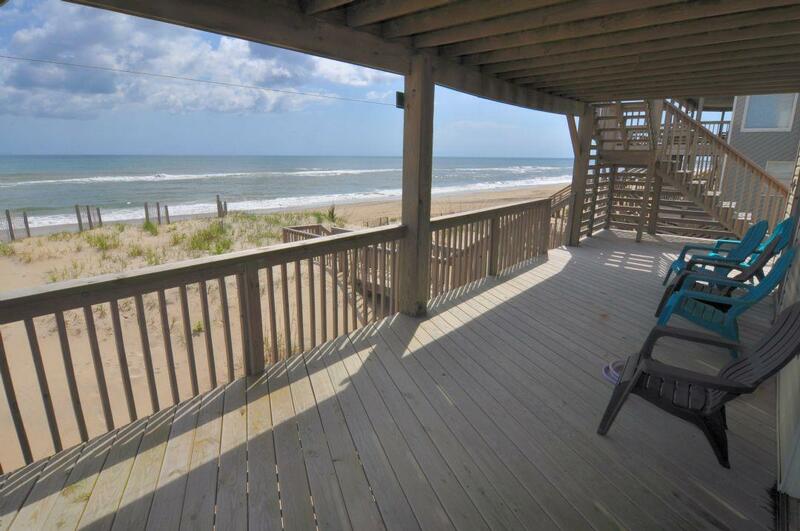 So book 449, Dune Haven, now and create a familyvacation that you'll want to revisit year after year! 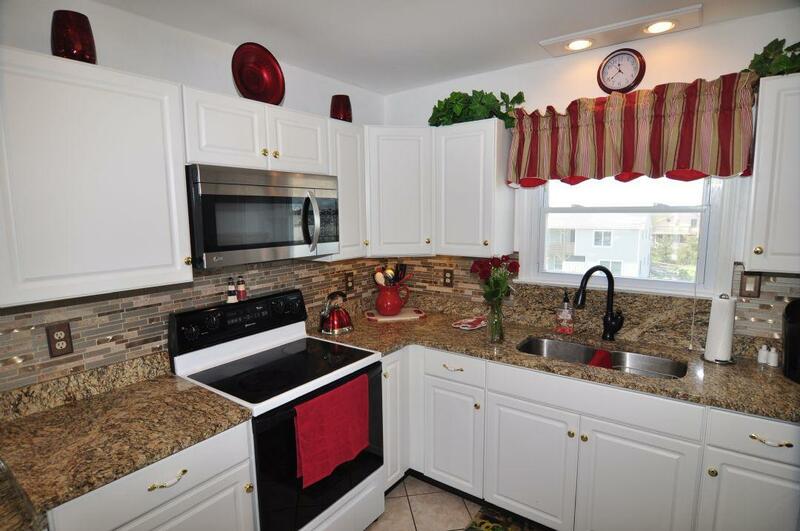 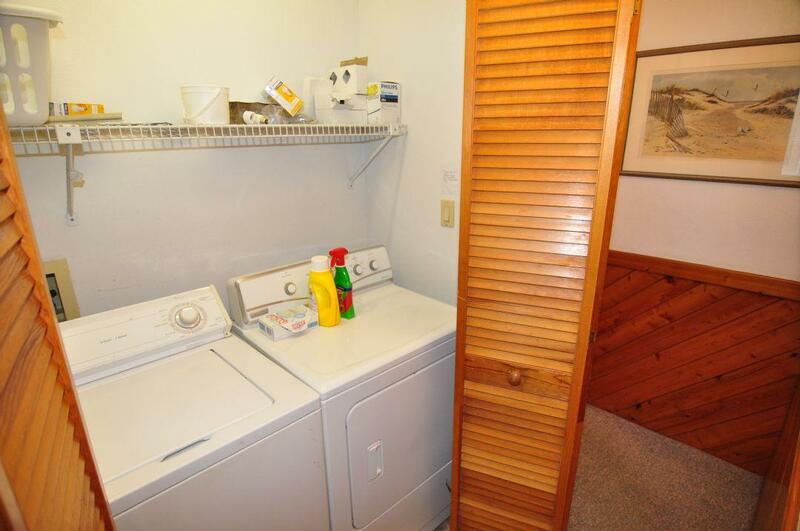 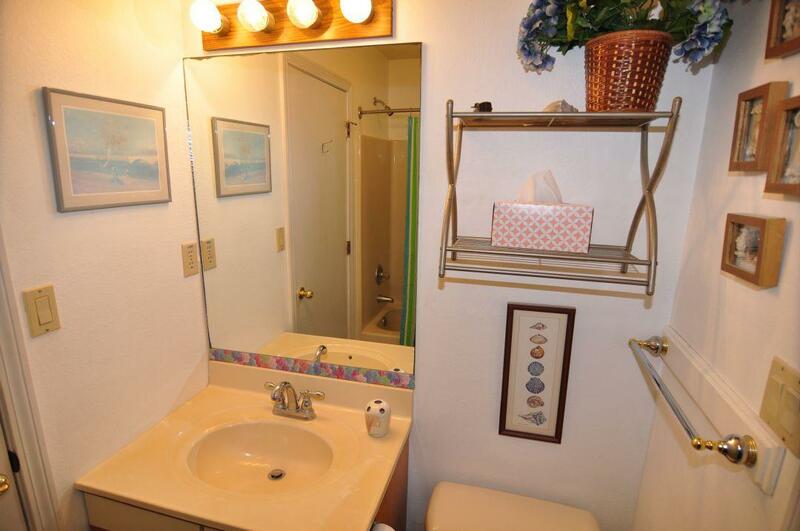 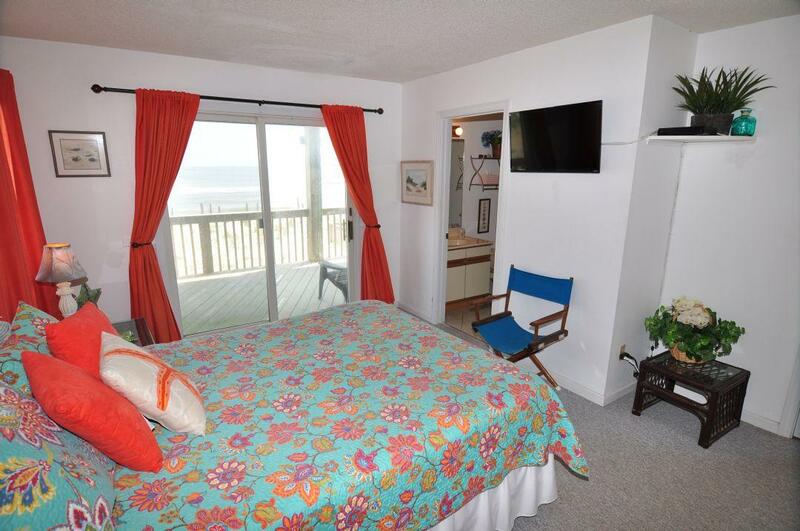 "Great view - great location"
"The renovations made are very nice. 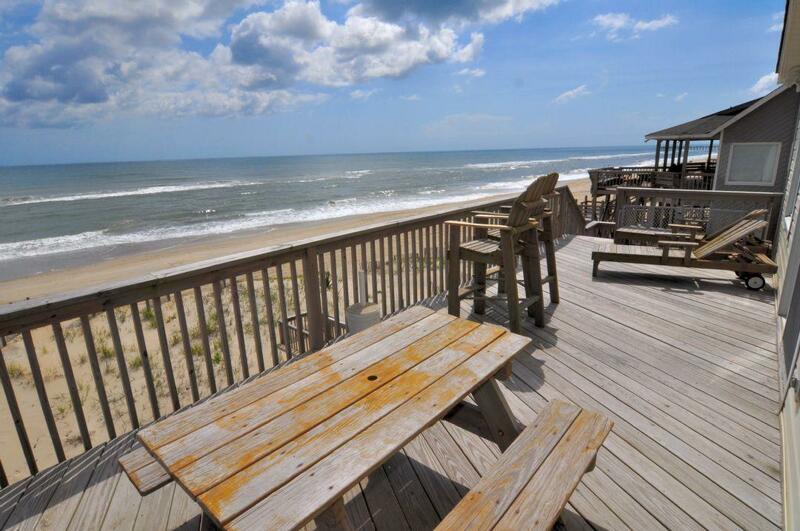 We love the location anddefinitely be coming back. 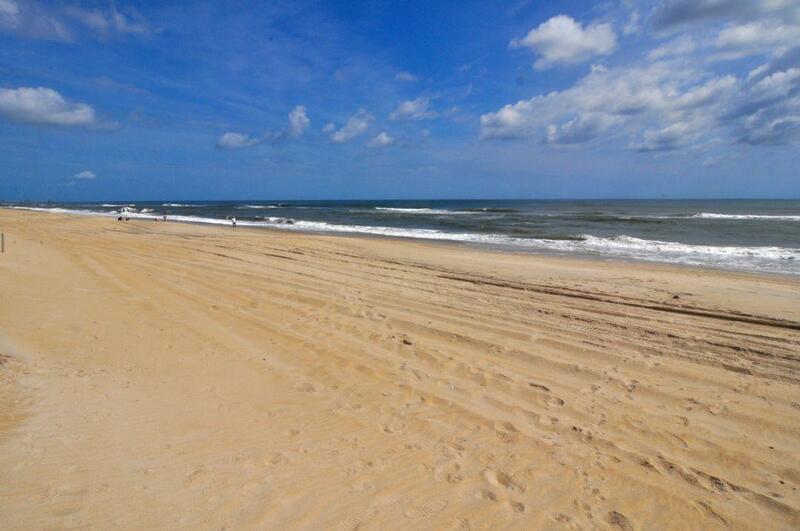 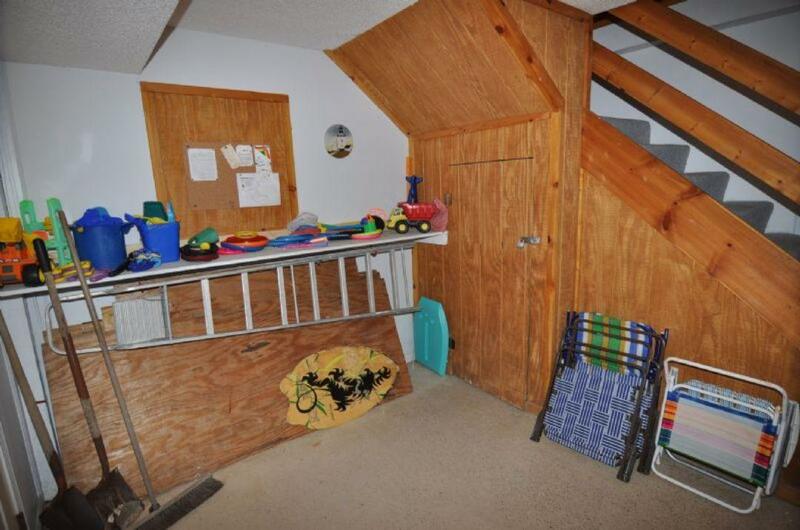 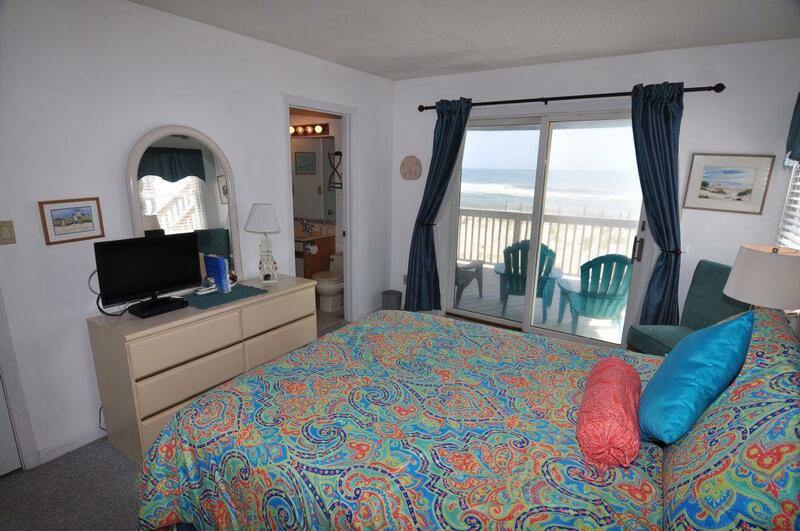 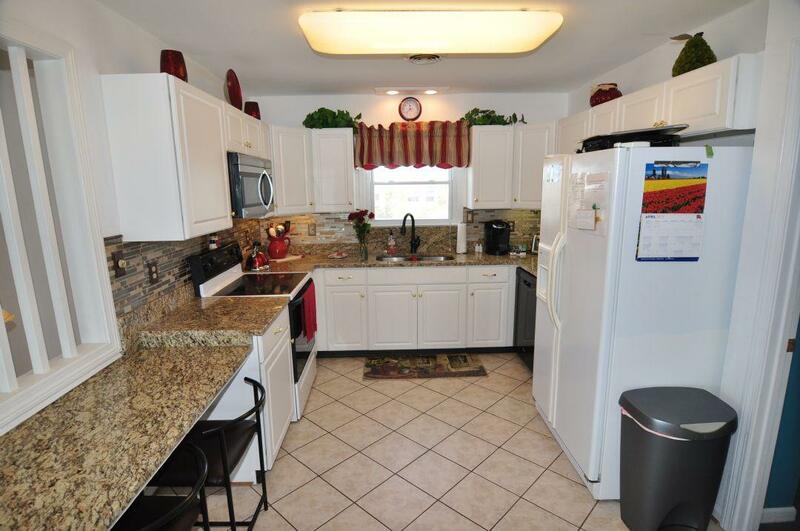 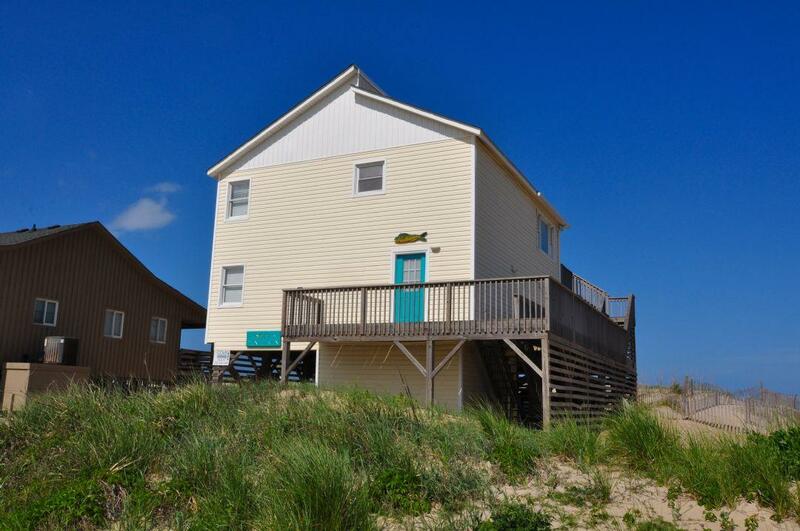 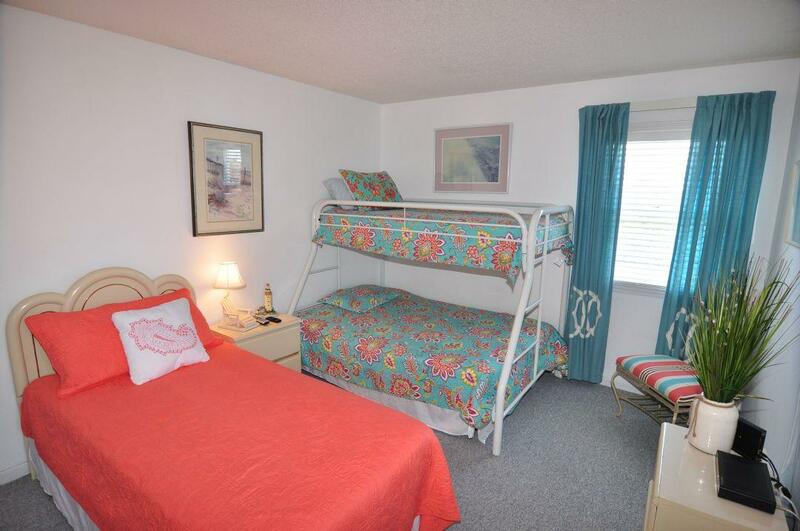 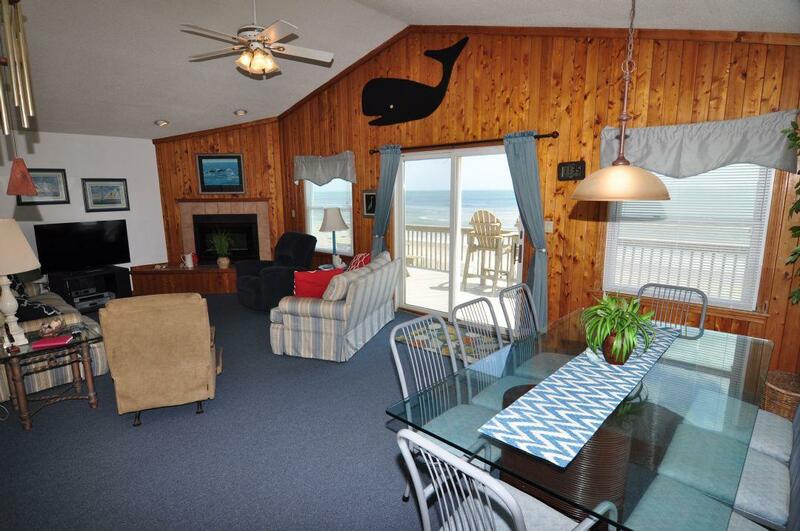 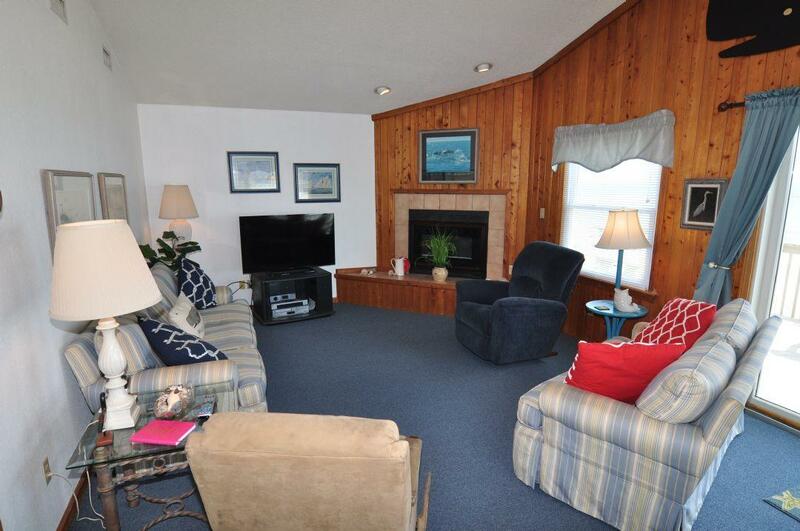 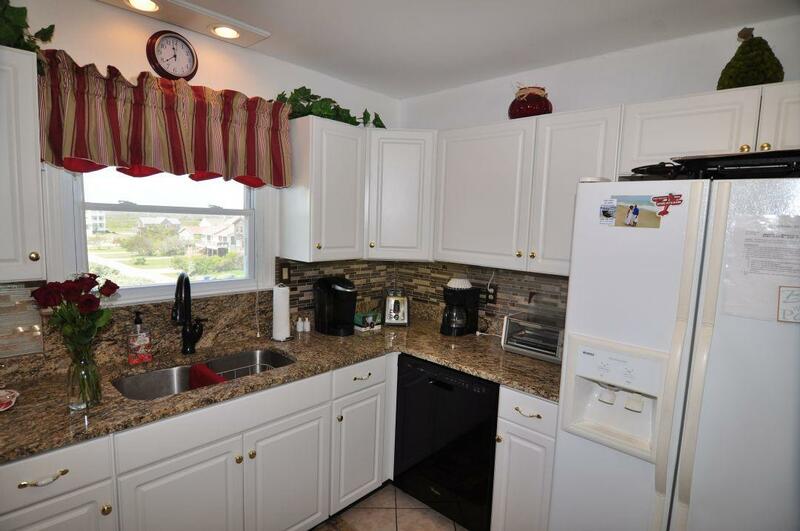 We have been coming to the Outer Banks for 30 yearsand this is our favorite cottage."